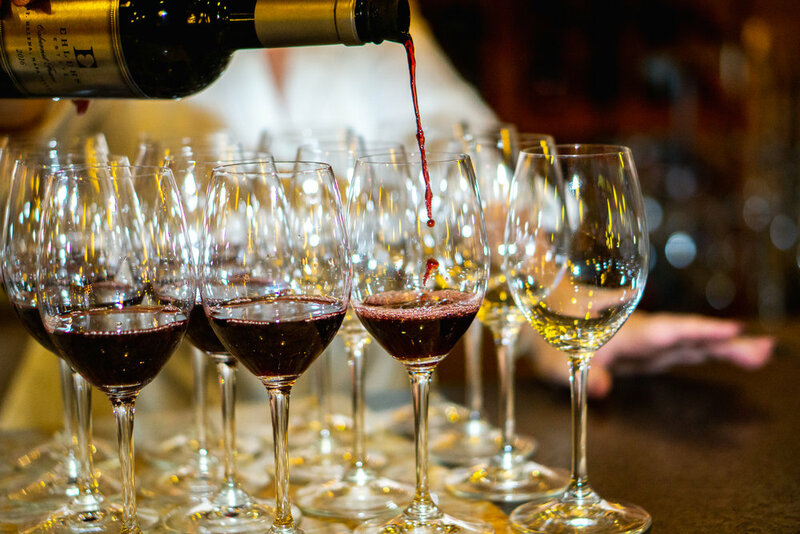 Spring is just around the corner, and events at Wine Maestro are in full bloom. If you never had the opportunity to visit this hidden gem in Mooresville, NC, it is time you make the trip. Early last year John and Lisa Cogar were newly retired and looking to begin the next chapter in their lives, and when the opportunity to purchase Wine Maestro presented itself, they instantly knew it was a fit. Wine Maestro compliments itself perfectly by offering distinct and sometimes, rare varietal of wines in their full retail store while just next door, their refined wine bar completes the atmosphere with daily flights and a full menu. 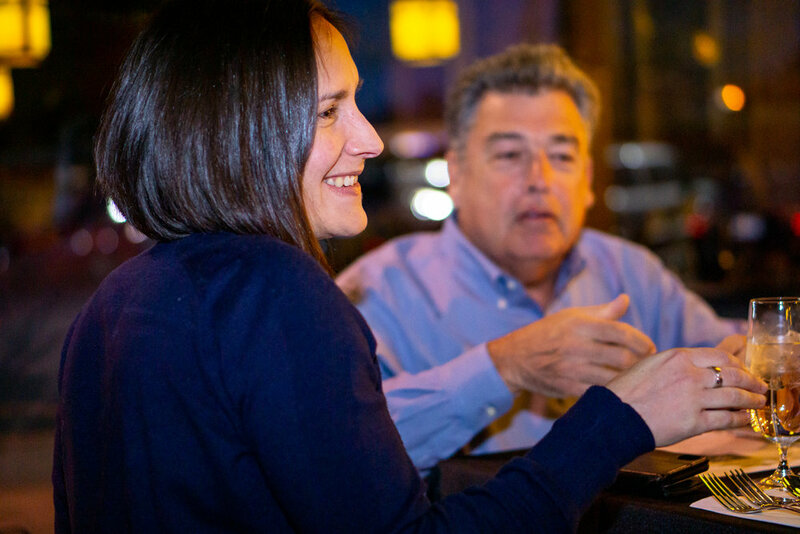 These days you will typically find John behind the bar welcoming patrons as they come in while Lisa is next door managing the retail store, offering the perfect balance to guests. This was exactly how I came to know John and Lisa. I was so impressed with John’s enthusiastic knowledge of wines as he helped me select a few bottles in their store and then without hesitation, popped one open and poured a glass for me to taste. 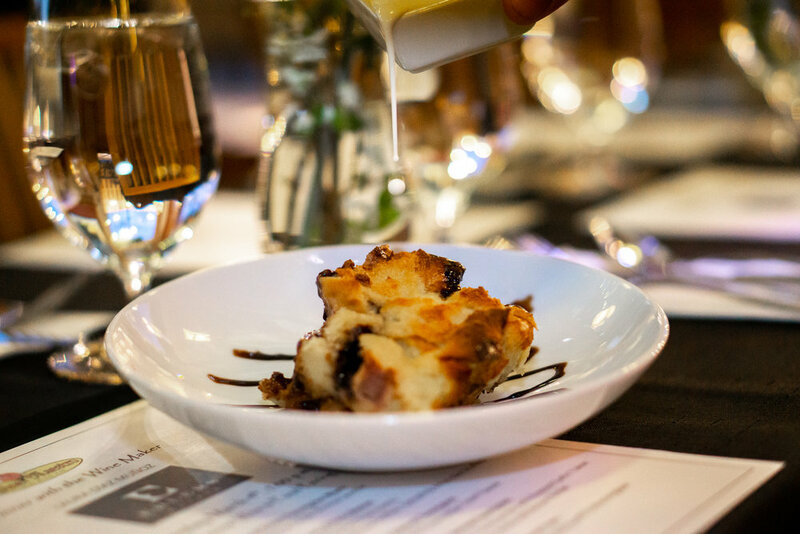 Quickly I learned they have a deep passion for wine and food by combining these with hosting private events while incorporating the culinary designs of Mooresville native, Chef Shane Smith. At this point, I was hooked! Chef Shane has made the heart of the Lake Norman culinary community his home. Starting out as a Sous Chef at popular Lake Norman establishments like The Peninsula Club and Epic Chophouse to making his way to Executive Chef at Wine Maestro, Chef Shane has done it all. So, it was no surprise to me when I got a glimpse behind the scenes that he too, like John and Lisa, was equally as passionate about his flavor combinations as he was his presentations. Wanting to share and experience this new found treasure, I approached the Cogar’s about covering a very special event they had been anticipating for over a year. On March 7th, they hosted a unique and exciting opportunity for the Lake Norman wine community. 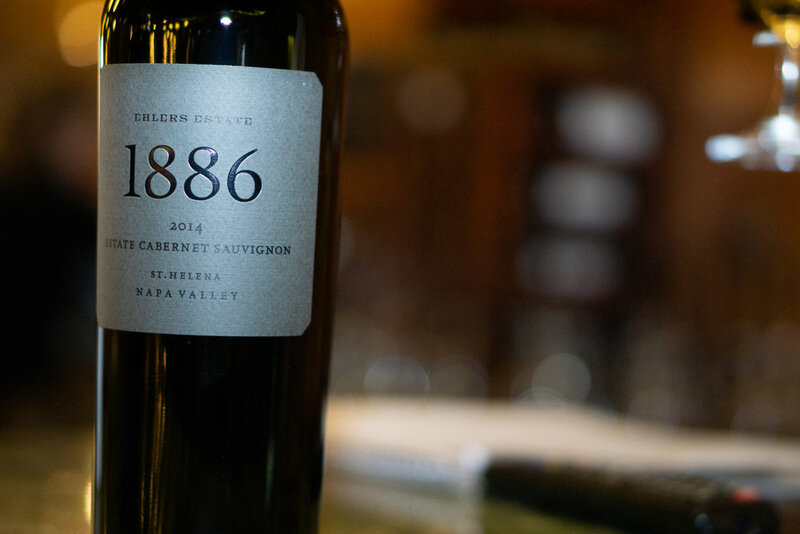 More than your typical night of wine and food pairings, this evening included the winemaker of Ehlers Estate. If you have ever enjoyed a glass of Ehlers wine you know why this was such an amazing union. From the moment Alexis Mutter of Grapevine Distributors heard of the winemaker, Laura Diaz Munoz of Ehlers would be willing to visit North Carolina, Alexis’s first call was to Wine Maestro. As all the pieces fell into place, this outstanding group of professionals hosted a night everyone who attended would not forget. At the onset of locking in Ehlers, Alexis then coordinated with Lisa and Chef Shane. Building out a menu for this pairing proved flawless. The exquisite five course meal was in perfect harmony with the elegant offerings of each wine selection. The highlight of the night had to be Chef’s Beef Medallions smothered in a green peppercorn demi-sauce paired to perfection with Ehlers Flagship 1886 Cabernet Sauvignon. Chef Shane came out prior to each course and explained to the crowd why and how he chose each dish. While Laura, not only sat with each table, relating to each guest individually, but she spoke beautifully about Ehlers and her passion for the art of wine making was electrifying. This was an intimate gathering like no other. The overwhelming warmth offered by Wine Maestro joined together with this esteemed group of professionals they have aligned themselves with has certainly raised my standards the next time I consider any kind of tasting or private event. So take note and be on the watch for Wine Maestro’s next event, or better still stop by and let John and Lisa Cogar and Chef Shane pair something special just for you.